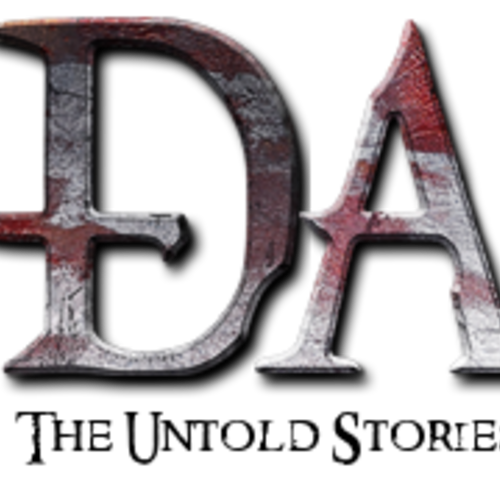 DRAGON AGE: THE UNTOLD STORIES BOOK 1 "ORIGINS" CHAPTER 1 "FADE"
Dragon Age: The Untold Stories is an episodic audio drama podcast, based on the Dragon Age series. This is an audition for chapter one (out of thirteen). There will be more. Some characters appear in more than one chapter, so please keep that in mind and stay commited to the project. 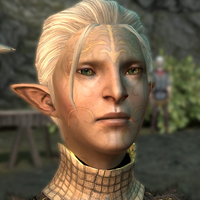 Adresin is a 19 year old dalish elf. He has a slightly feminine voice with a rebelious edge to it. 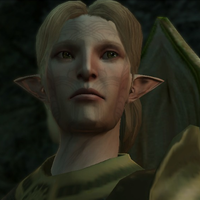 THIS CHARACTER APPEARS IN MORE THAN ONE CHAPTER. 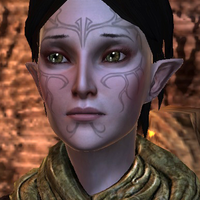 Tamlen is a confident, yet kind and helpful elven warrior and Adresin's childhood friend. 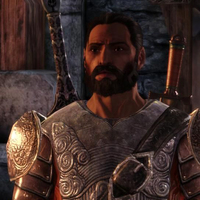 The seasoned Gray Warden, and the first human Adresin trusts. 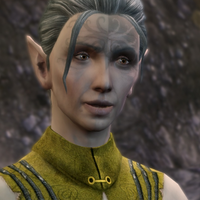 Marethari is an old, wise mage and the Keeper of the Dalish clan Adresin is a part of. "There is a light in your heart, human. Don't let it go out. You will need it." "It has been a long, hard journey to this place. And it's far from over." 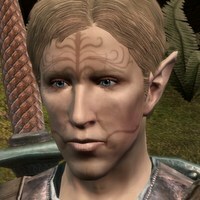 Merrill is a curious mage from Adresin's clan and his childhood friend. She's naive, but kind and sweet. Adresin's childhood friend, the "cool" one. The closest thing Adresin has to a parent. 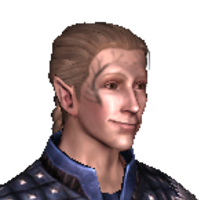 One of the humans that make the whole plot happen. “We saw... treasure... beyond imagination. But there was.... something else there..."